Smart lights are fun when you can control them with ease and hassle when you need so many steps to just turn on/off the bulb. We at HueHello understand this pain point quite well and we are trying our best to come up with ideas so you can enjoy your Philips hue lights with ease and it becomes more fun for you. Introducing “Group Remote” smart notification. 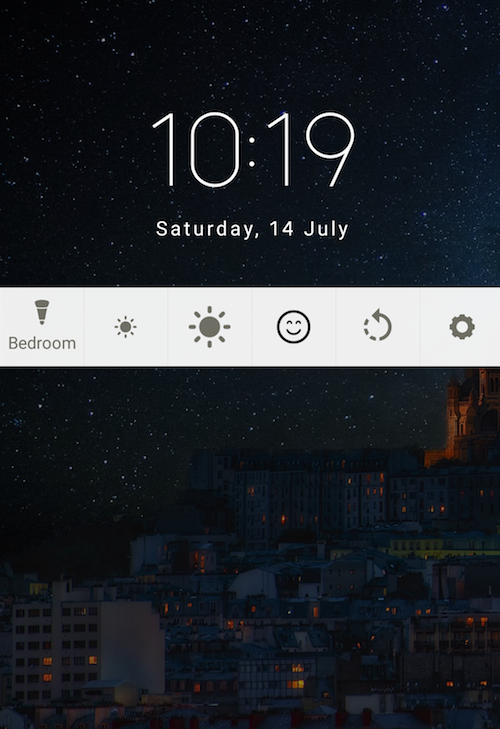 With one notification, you can control your complete Home. You can change the group, turn on and off the group, increase or decrease the brightness. You can change various lights shades from moods and yes you can enter into the app. Have fun and let us know what do you think about this new feature.